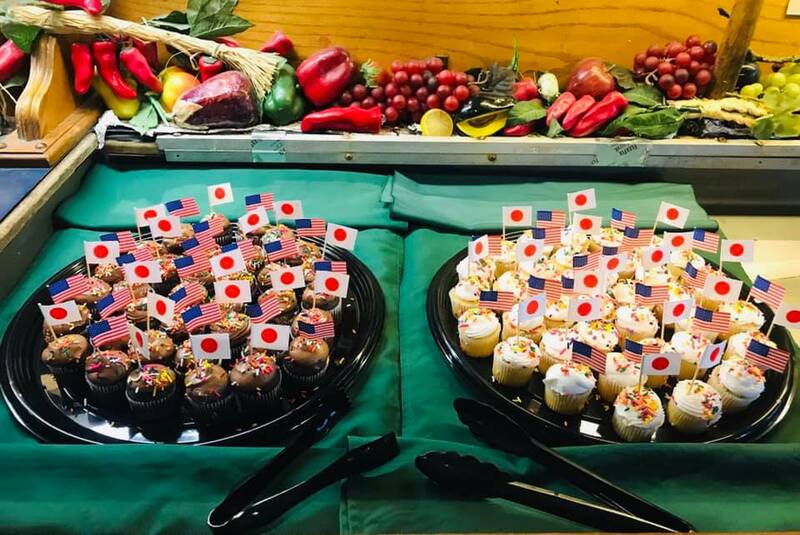 In late March, Hobee’s South Palo Alto hosted 16 Japanese exchange students and their host families for a fun-filled pasta dinner. The exchange was part of the Neighbors Abroad of Palo Alto program which fosters cultural ties with Palo Alto’s eight Sister Cities. Next month, Japan returns the favor and welcomes a very special one-man delegation to the city of Tsuchiura: Hobee’s former president and co-owner Edward Gerard Fike will represent Palo Alto and run the Tsuchiura marathon, an event that draws over 20,000 runners. Best of luck to Ed as he embarks on this exciting adventure!